An exclusive and natural ceramic mixture. It's a " ceramic kneading " the result of study and experience of 45 years of work, is exclusive to our workshop, made with only certified raw materials. We propose a material with remarkable technical qualities from the sink to the special piece will have an excellent behavior in fire and a significant reduction of your production wastes. We are the ONLY PRODUCERS of this specific material and only our manufacture have this label imprinted. 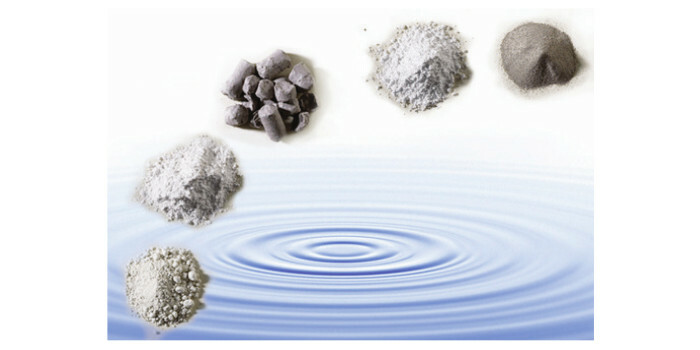 GRESLAST® is a ceramic kneading classified in the category Gres but : It is not “Gres Porcellanato” (Porcelained Stoneware), is not Vitrus China, is not an agglomeration, it does not contains marble pwder nor glues, resins, or artificial components, therefore has no harmful emissions to health.